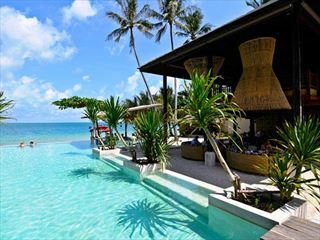 An absolutely beautiful resort situated on a private beach in acres of land with gorgeous rooms, great food and a truly wonderful spa. 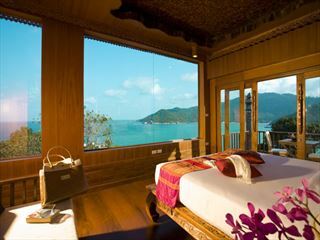 This is extremely good value for money and is the perfect retreat. 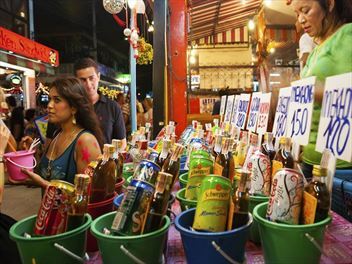 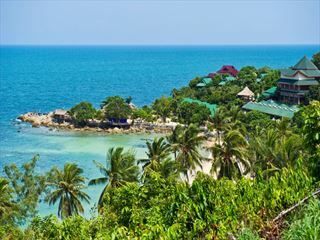 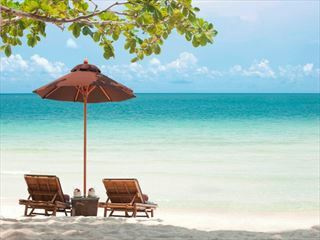 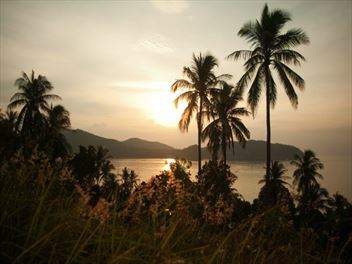 A great twin centre with a stay at Paradise Beach Resort on a pristine white sandy beach on the North Coast of Koh Samui, followed by a stay in a beautiful, tranquil part of Koh Samui’s neighbouring island - Koh Phangan at the stunning Buri Rasa Village.